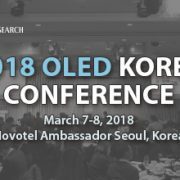 Professor Changhee Lee of Seoul National University discussed QLED’s future in the 1st OLED KOREA Conference (April 2), organized by UBI Research. 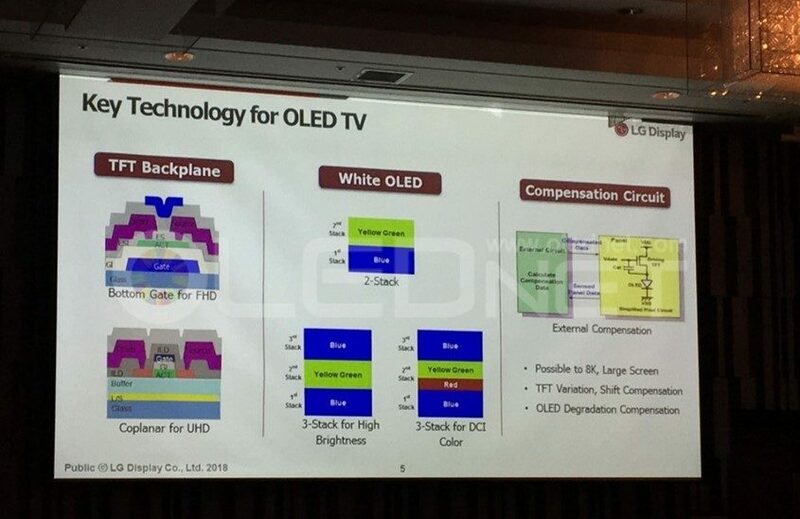 QLED is a display that replaced emitting layer’s host and dopant to quantum dot (QD) whilst continuing to use existing OLED’s common layer, and can be formed via solution process. 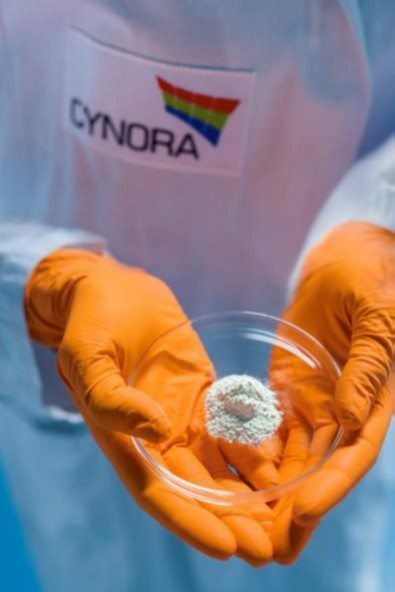 It can be mistaken as similar concept with recently released quantum dot products. 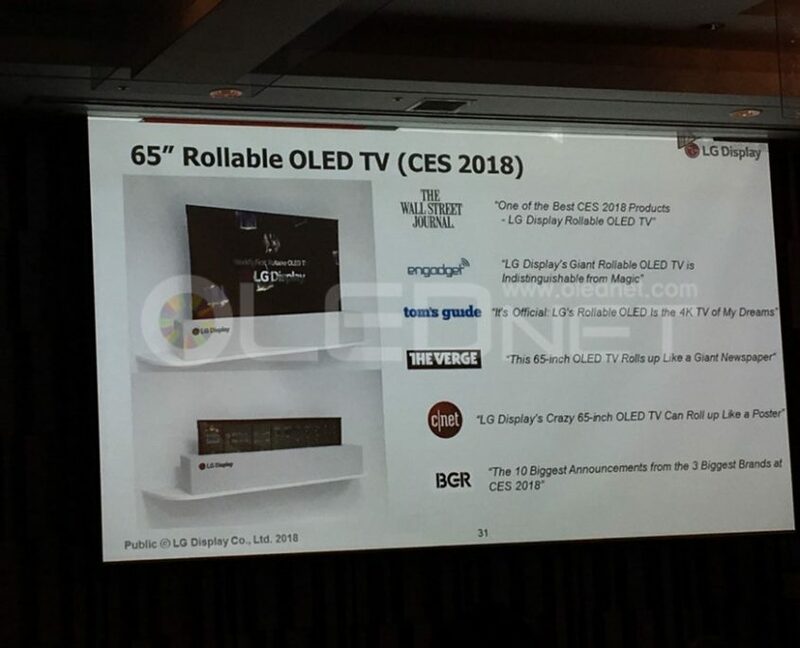 However, these are devices that have quantum dot film attached to LCD and therefore fundamentally different from QLED which has basis on OLED. 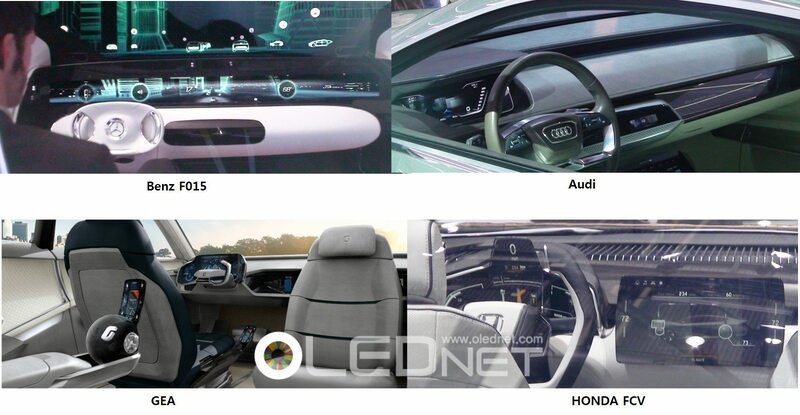 Of the OLED panel cost, the expensive OLED key emitting layer materials, host and dopant, take up a high percentage. 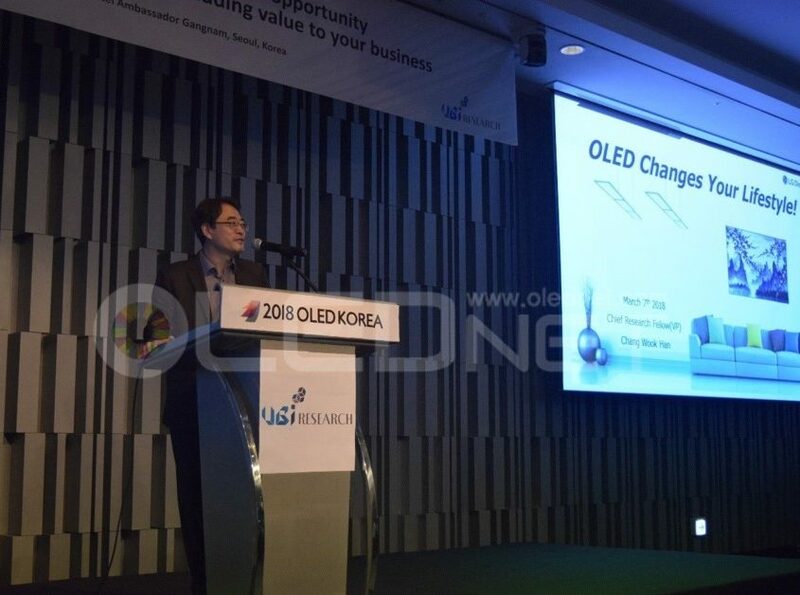 On the other hand, OLED’s emitting material quantum dot uses inorganic material which is cheaper compared to OLED material. This means that the QLED panel can be more reasonably priced, a point of great interest for the industry. 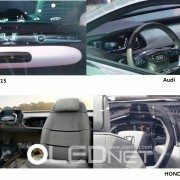 However, in order for QLED to be practical there are several issues that need to be solved. 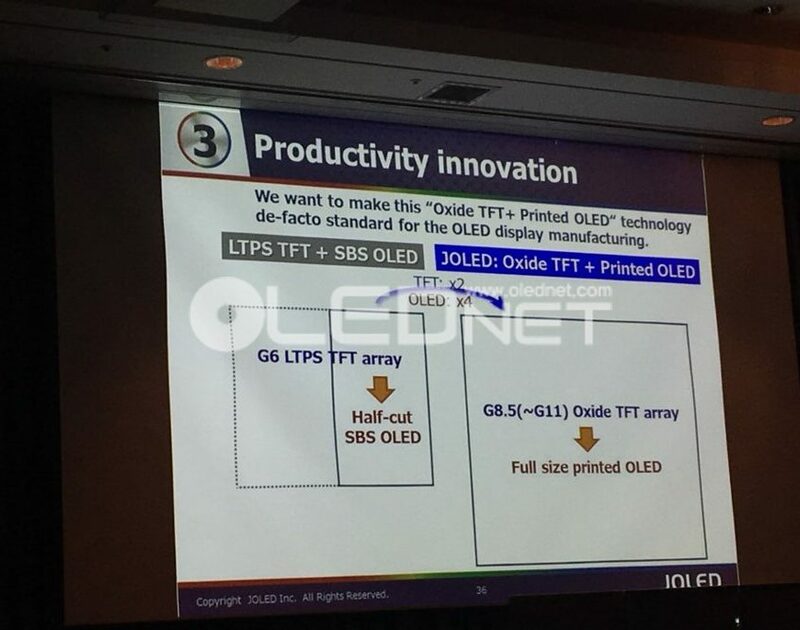 Balancing the electrons and holes, and prevention of pin holes that occur in each layer is a key technology needed to increase QLED’s efficiency that is quickly being developed. 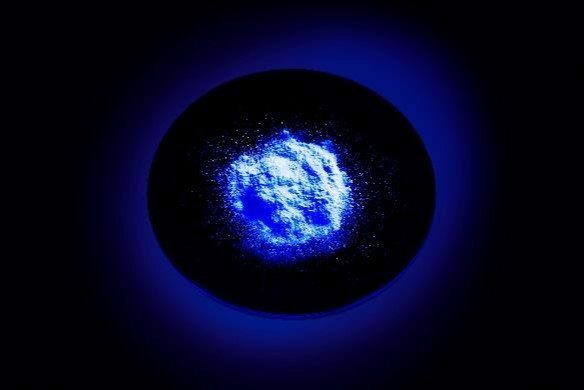 Also, although cadmium used in QLED is not likely to affect the environment, considering future environmental regulatory concerns quantum dot without cadmium is being researched. Lastly, solution process technology has to be established. 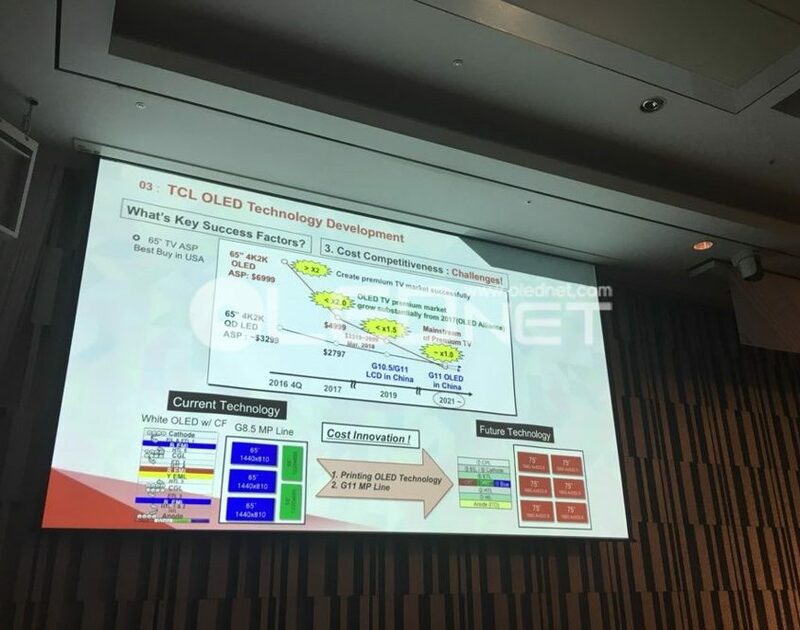 If QLED overcomes these issues and its lifetime and efficiency can match those of existing OLED, it is estimated QLED applied products will be manufactured. 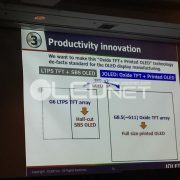 Professor Lee forecast that QLED would bring positive results of bringing down the cost of display while maintaining most of existing OLED process; QLED uses cheaper quantum dot material for emitting layer whilst continuing to use equipment and common layer of existing OLED technology. 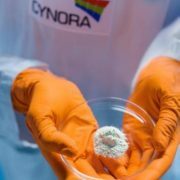 Additionally, he also concluded that there will not be any problem for material companies as they will be able to carry on selling materials for quantum dot. 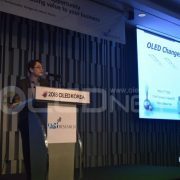 Professor Lee went on to ask OLED related companies with anti-QLED views to accept QLED in the same flow as OLED, and for positive considerations.